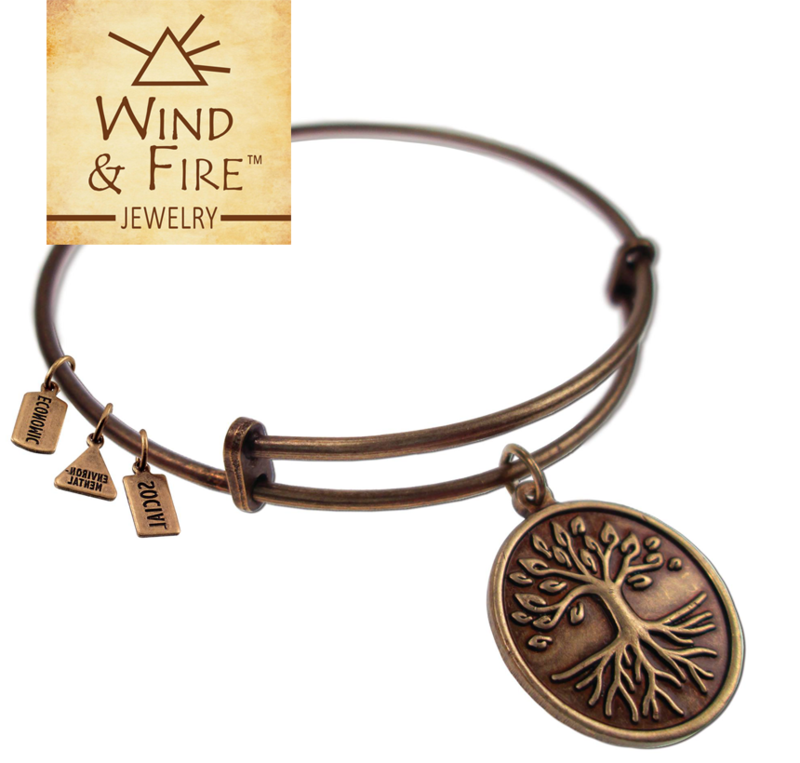 Wind & Fire Jewelry is a concept that brings Art, Life and Individuality Expression to Eco-Sustainable Jewelry. The Jewelry is made right here in the USA of recycled brass, with either an Antique Gold or Antiqued Silver finish. With many distinctive, highly detailed and recognizable icons, every design symbolizes a facet of the wearer’s persona, and inner spirit. Our mantra – Wind and Fire, the Art of Eco-Sustainable Jewelry, is a brand that has its roots in Social, Economic and Environmental responsibility.